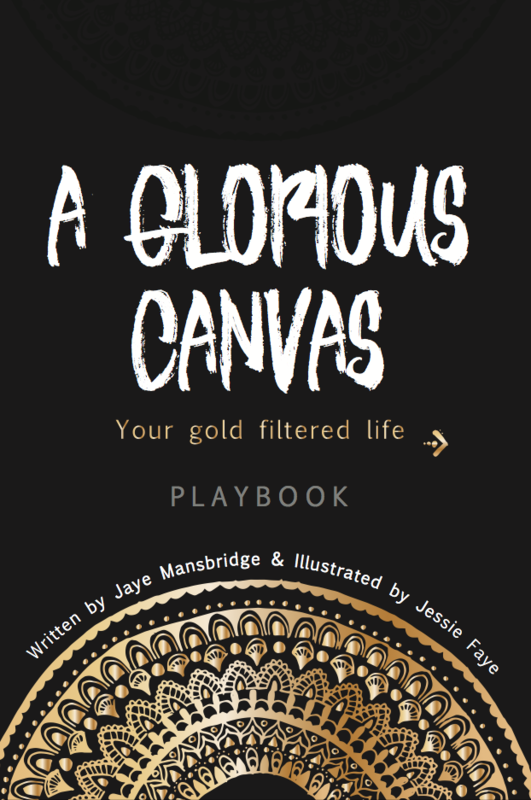 ‘This Glorious Canvas’ is a playbook designed to walk you through the promises of God, through the full spectrum of the rainbow. Each colour, like an arrow, has the ability to strike the heart and bring new depths of glory as revelation of the love of God unfolds and cascades over your life. Imagine if every time you gazed at a rainbow you were reminded of a promise – a promise spoken into your mother’s womb and delivered into this world infused with beauty. Imagine seeing an archer holding this amazing bow steady, aiming ‘glory’ arrows positioned straight for your heart. Arrows, which on impact, have the power to set your life alive and on fire with the Glory of God.